Out of flood zone. 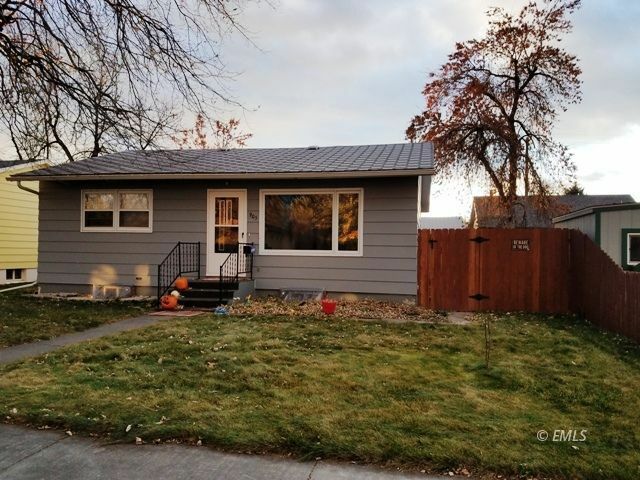 Great starter home very well maintained Ranch style home with 2 bedrooms on the main floor and 2 rooms in the basement that could be finished and used as offices or non-conforming bedrooms . Rec room and laundry area in the basement along with a 3/4 unfinished bathroom. Private fenced back yard for those summertime bbq's.